Natural Factors PGX Daily Singles was created. 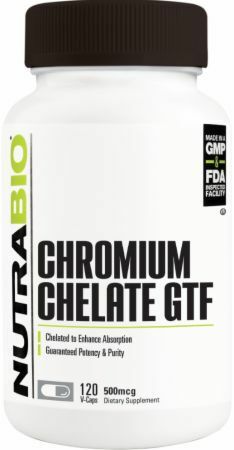 Primeval Labs Glory MV is a basic multivitamin / multimineral to cover your dietary bases, and includes some awesome mineral support thanks to TRAACS! Axe & Sledge DEMO DAY is a perfectly constructed carbohydrate supplement that is exactly how we would put a carb supp together if given the chance! My LDL Cholesterol is High, But I’m Not Worried. Here’s Why. My LDL Cholesterol is high, but my triglycerides are low, my HDL is high, and my HbA1c is low. My doctor wants me on statins. Does that make sense? Axe & Sledge GDA+ was created. Jacked Factory BLOCK XT was created. The Keto Crotch Conspiracy: Fake News but Real Science? A viral PR campaign over something called "Keto Crotch" is attempting to scare women off of ultra low-carbohydrate diets. We explain both sides here. PEScience LipoVate is the replacement for the caffeine-free SHIFT fat burner, and it targets fat storage at the cell: by limiting insulin's impact! Nature's Plus Keto Living Sugar Control was created. 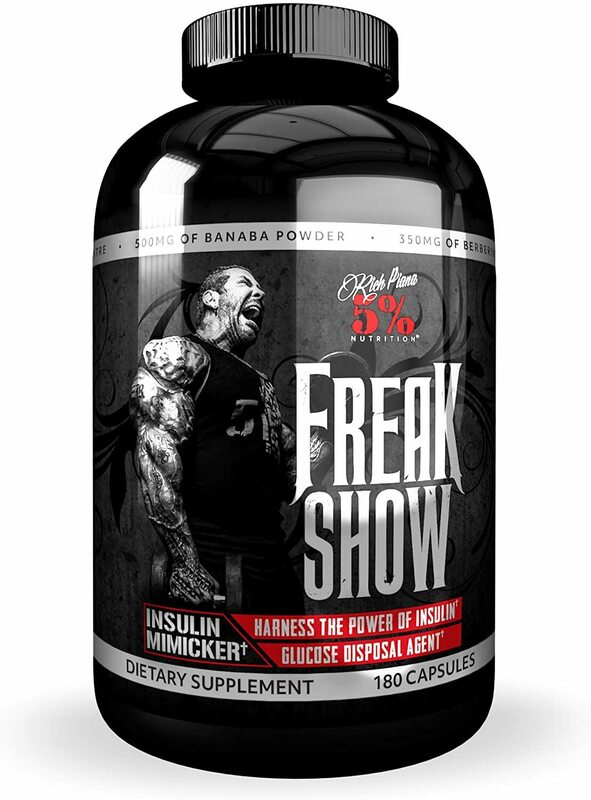 Rich Piana 5% Nutrition Freak Show was created. Jacked Factory Keto Carb Blocker was created. Steel Supplements ADA Load was created. Outbreak Nutrition's BUILD Supplement is a muscle-builder that goes beyond creatine with phosphatidic acid, ellagic acid, ursolic acid, and laxogenin! Olympus Labs IGNIT3 is a full-spectrum fat burner utilizing FIVE different fat-burning pathways, but no absurd caffeine or stimulant overload! Olympus Labs ELIM1NATE is an estrogen blocker / aromatase inhibitor reformulated in 2018 with two ingredients: luteolin and pine bark extract! Olympus Labs Superior Protein Delivers Huge on the “Extras”! Olympus Labs has finally come out with a protein powder, and they did it in a BIG way with the "fun stuff"-infused SUPERIOR PROTEIN, in two versions! 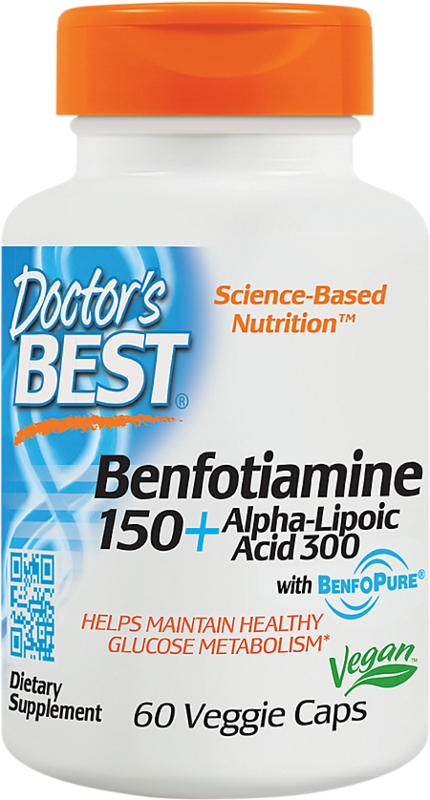 Thorne Research Berberine-500 was created. Thorne Research MediClear Plus was created. 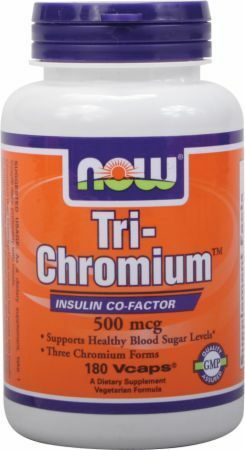 Thorne Research Chromium Picolinate was created. Thorne Research Diabenil was created. Thorne Research UltraChrome-500 was created. Thorne Research Berbercap was created. Fighting Brain Cancer / Glioblastoma? Shawn Wells (@ZoneHalo) drops knowledge on using supplementation and the keto diet for adjunct cancer therapy. 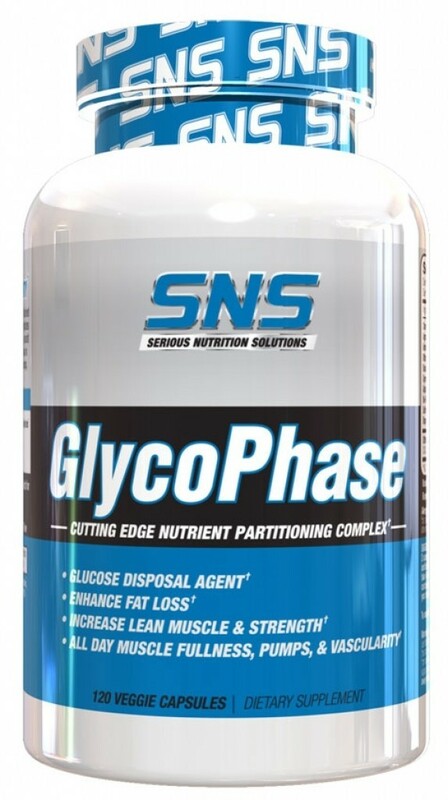 SNS GlycoPhase Review | The Strongest GDA for Pre Workout? SNS GlycoPhase may have just set the bar for glucose disposal agents / nutrient partitioners with some of the doses in here! Meant for pre workout! Vanaphase is a glucose disposal agent / insulin mimicker by Humanix with ONE ingredient: a new form of Vanadium! Bis-Glycinato Oxo-Vanadium, or BGOV! Humanix Nutritionals Vanaphase was created. Vibrant Health Glycemic Vibrance H was created. Vibrant Health Vibrance was created. Controlled Labs Blue Sugar was created. Velositol is Nutrition 21's protein-enhancing muscle-building ingredient that may increase muscle protein synthesis (MPS) when used with protein! USPlabs Vitamer PRO – A “Less is More” Multivitamin! USPlabs is bringing a "less is more" approach to its newest supplement, Vitamer PRO, which is a multivitamin for men and women. Outbreak Nutrition ADAPT Review: Glucose Disposal Agent Test #1! 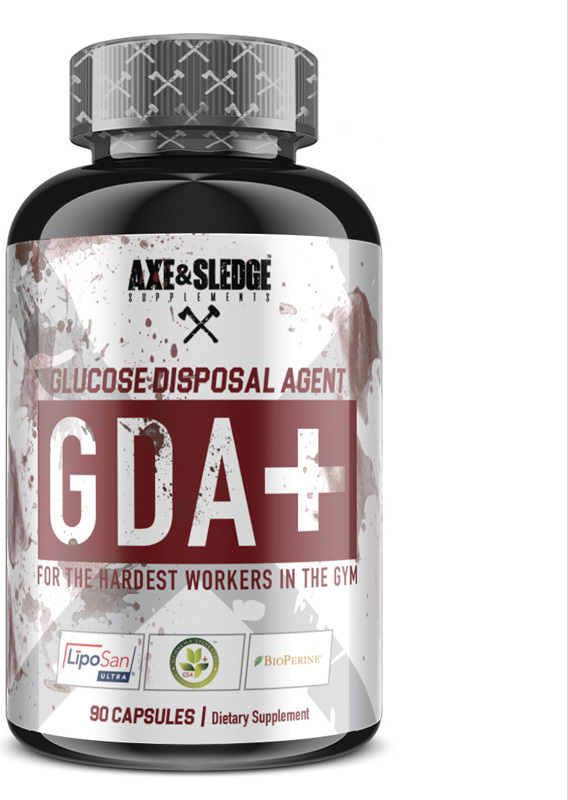 Outbreak Nutrition ADAPT may be the strongest glucose disposal agent (GDA) we've ever seen, and it has a new ingredient to boot! Prepare to carb load! Blackstone Labs Recomp RX Contest: Final Four Pick’em! PricePlow and Blackstone Labs are giving away the Recomp RX body recomposition agent with ursolic acid.. but you gotta pick the Final Four winners! Metabolic Nutrition Glycoload was created. Dedicated Nutrition IG-One was created. Solaray GlucoReg Bitter Melon Formula was created. Irwin Naturals Sugar-Smart was created. Sparta Nutrition Hydra Slin was created. Core Nutritionals LOAD was created. Outbreak Nutrition Adapt was created. Futurebiotics Advanced Colloidal Chromium Vanadium was created. Lion's Mane is an incredible mushroom that touts some extremely unique nootropic benefits including increasing Nerve Growth Factor. Condemned Labz has created a non-stimulant pre workout add-on in DNA Dispatch that enhances oxygen delivery and nitric oxide production for better performance. 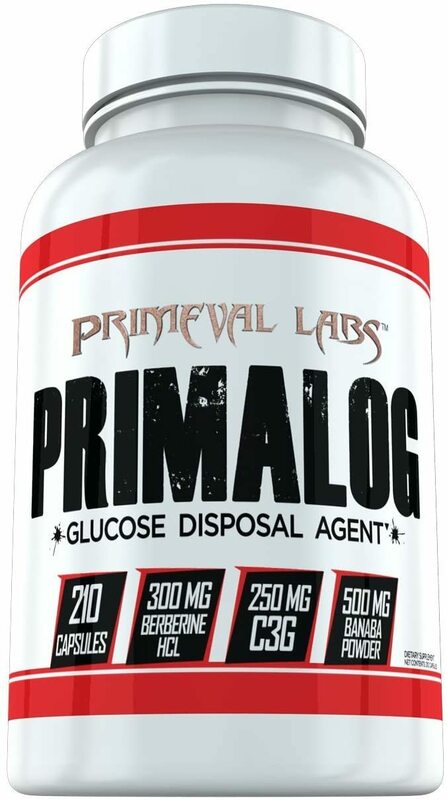 Primeval Labs is about to turn carbohydrates from your worst nightmare to your best friend with the fully-dosed glucose disposal agent (GDA) Primalog! Primeval Labs Primalog was created. Gotu Kola is an plant that's been used for centuries for its cognitive-enhancing benefits. It is an old-world herb having a rebirth due to nootropics! Blackstone Labs may have seemingly created the first, effective, and all natural body recomposition (build muscle, burn fat) supplement with Recomp RX. Performax Labs SlinMax: MAX Out Your Carbs.. and Your Gains! Performax Labs SlinMax is a new nutrient partitioner for BULKERS - it improves carbohydrate uptake to build muscle (as a Glucose Disposal Agent, GDA). 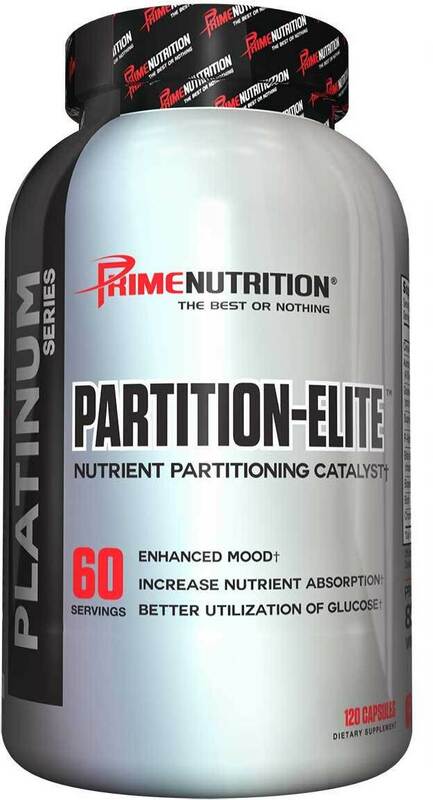 Prime Nutrition Partition-Elite was created. InnovaPharm Pump Dirt Capsules: Eat Carbs, Not Dirt! InnovaPharm has new version of their popular glucose disposal agent Pump Dirt, now in capsule form and touting a new anabolic ingredient, Shikonin. Condemned Labs HumaSLIN is a comprehensive glucose disposal agent (GDA) for those who love their carbs but don't process them extremely effectively. MTS Nutrition Nutrient Driver was created. Condemned Labz HumaSLIN was created. RedCon1 RPG is a nutrient partitioner to turn carbs from enemy to friend. With RedCon1 RPG, a superior glucose disposal agent, carb on up! Glycolog is a top notch and best-selling glucose disposal agent (GDA) and nutrient partitioner developed by Blackstone Labs. Jacked Factory Inhibit XT was created. ThermoKal is a caffeine free fat burner from Metabolic Nutrition that ramps up thermogenesis and stacks with StimuKal... but we have concerns. AI Sports Nutrition Glycobol XT was created. PYRETIC by Primeval Labs: Setting Fat on Fire without Stims! Pyretic is a novel stimulant free fat burner from Primeval labs that'll help you set fat on fire like never before. You gotta see the ITPP ingredient! InnovaPharm Pump Dirt: Glucose-Powered Pumps! 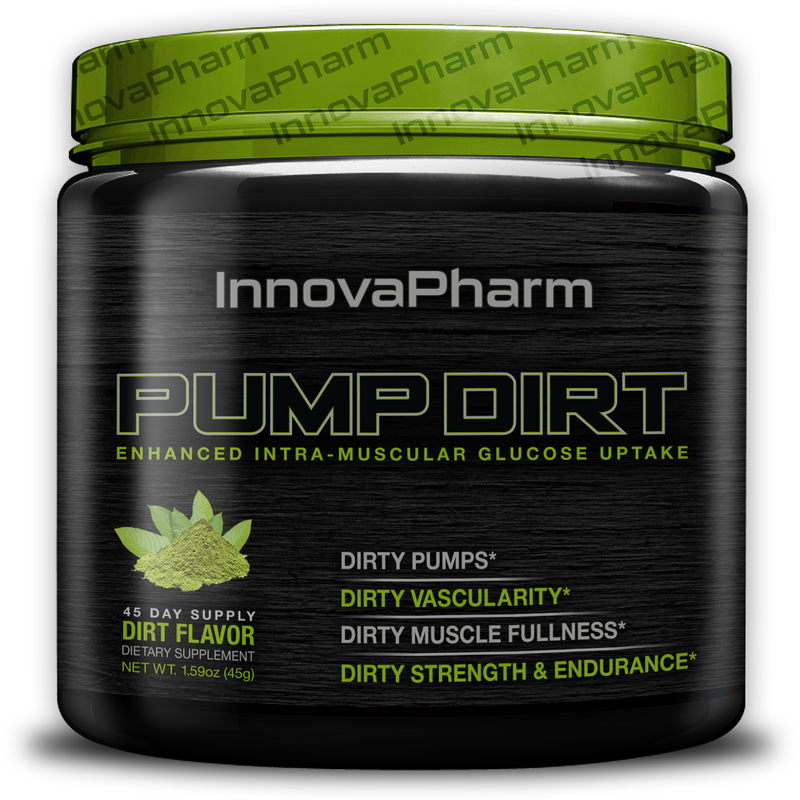 InnovaPharm Pump Dirt is a truly one of a kind pump enhancing pre workout that works via glucose utilization. Muscle Building Supplements: The 2016 Guide. We all know about creatine, protein, and amino acids... but what are the NEXT generation muscle builders? HydroxySlim is an ephedra-based supplement from Hi-Tech Pharmaceuticals that has no DMAA and is a bit lower in potency than other ephedra fat burners. iSatori continues to roll out new products with Lipodrex, a fat burner that also utilizes nutrient partitioning agents to help with weight loss! Swole Sports PreWrek has been reformulated PreWrek to keep in line with the brand's recent "rebranding" to better match the new products coming out. Instant Knockout Fat Burner: Is this Worth $59?? Instant Knockout is a fat burner getting HEAVILY promoted online, selling for $59.99. Is it worth that? We analyze the Instant Knockout Ingredients. LeanWorks is a stimulant-free fat burner from Muscle Elements that brings an edge of diuretic power to remove excess water weight. Is it for you? 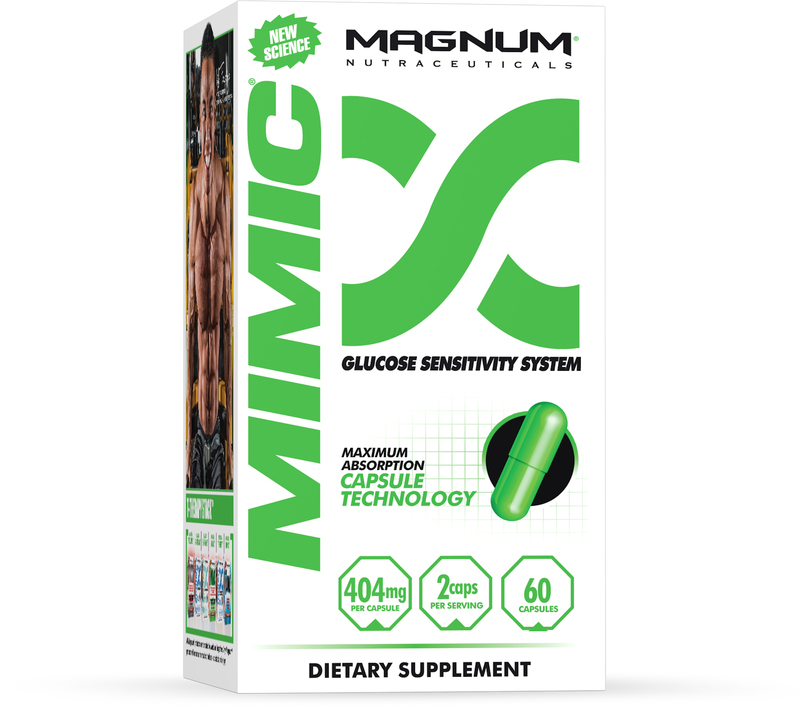 Prime Nutrition Partition-MD is a nutrient partitioner, or glucose disposal agent, that helps you dominate your carbohydrates a whole lot more! Rich Piana Crea-TEN: TEN Kinds of Creatine! WAAAT! Rich Piana's 5% Nutrition Crea-TEN formula has TEN forms of creatine! TEN!!!!! As ridiculous as that sounds, we really actually like this formula. Brandon's Proccor RC Pump came through with flying colors - especially when you add a carb powder to the GS4 nutrient partitioning blend! RC Pump is Proccor's stimulant-free pre workout supplement with 1000mg ultra pure agmatine sulfate - great workouts for great athletes! MuscleTech's #Shatter SX-7 is a unique pre workout supplement with herbal ingredients to provide for more energy with caffeine. But is it worth it? Sign up for future Blood Sugar Supplement news! Click the button below to sign up for future Blood Sugar Supplement news, deals, coupons, and reviews! 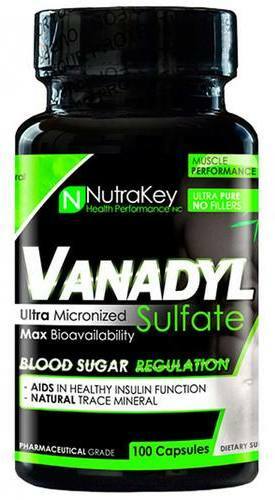 Sign up for future Blood Sugar Supplement deals and coupons! 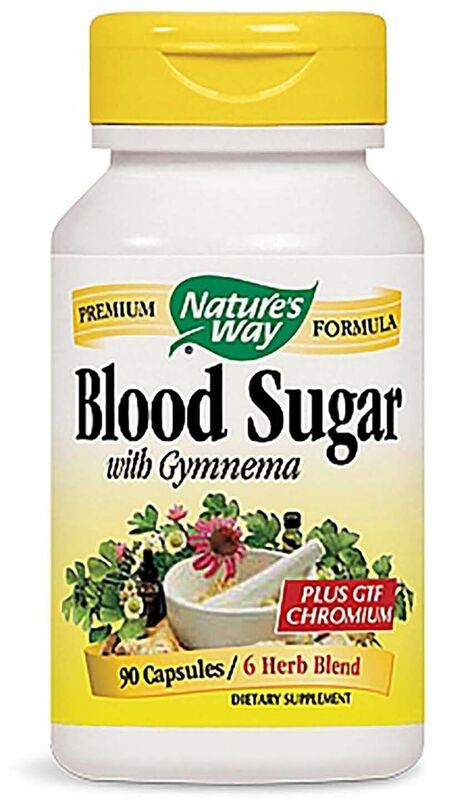 Click the button below to sign up for future Blood Sugar Supplement deals, news, and coupons! Sep 04, 2018SNS GlycoPhase Review | The Strongest GDA for Pre Workout? May 04, 2018Outbreak Nutrition ADAPT Review: Glucose Disposal Agent Test #1! Subscribe for more Blood Sugar Supplement news and alerts! 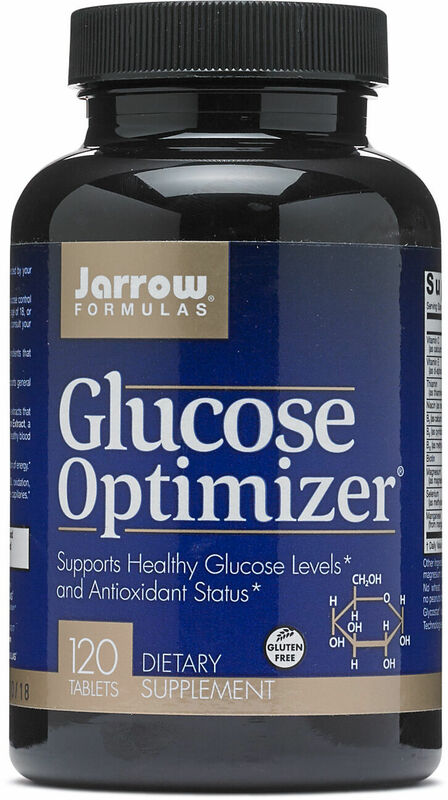 Subscribe to PricePlow on YouTube or click the button below to sign up for our latest Blood Sugar Supplement news and reviews! Sep 25, 2017InnovaPharm Pump Dirt Capsules: Eat Carbs, Not Dirt! $31.99 This is a Buy 1 Get 1 FREE offer! $42.26 This is a Buy 1 Get 1 FREE offer! $4.27 This is a Buy 1 Get 1 FREE offer! $8.89 This is a Buy 1 Get 1 FREE offer! $19.76 This is a Buy 1 Get 1 FREE offer! $43.19 This is a Buy 1 Get 1 FREE offer! $29.66 This is a Buy 1 Get 1 FREE offer! $11.05 This is a Buy 1 Get 1 FREE offer! $20.56 This is a Buy 1 Get 1 FREE offer! $8.64 This is a Buy 1 Get 1 FREE offer! $8.98 This is a Buy 1 Get 1 FREE offer!